Warner Bros. Interactive Entertainment and NetherRealm announcing Mortal Kombat 11 for Nintendo Switch along with other platforms came as an unexpected surprise. After sighting some breathtaking trailers and gameplay recently, it was a big question on everyone’s mind that will it look the same on Nintendo Switch platform or not. 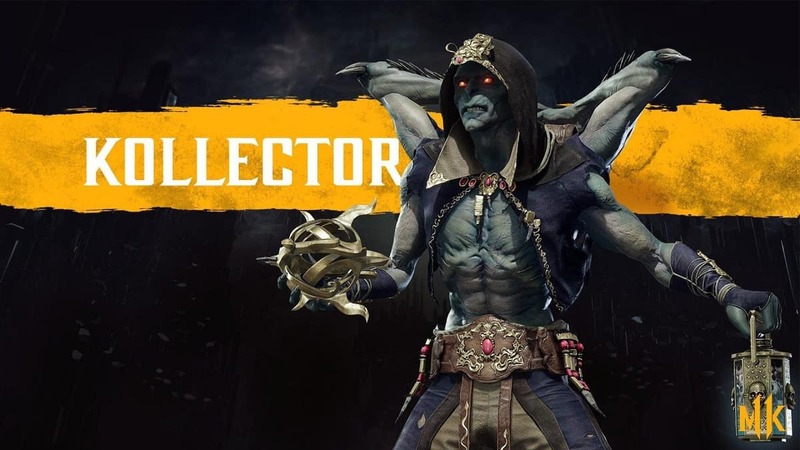 Unluckily as confirmed by the producer, it won’t be same as other versions due to “special geometry reductions” but still, the end version of Mortal Kombat 11 on Nintendo Switch looks fantastic. Producer Trevor Traub of Mortal Kombat 11, talked about the Nintendo Switch version of the game with Game Revolution. He also confirmed that there’s no lead SKU of Mortal Kombat 11. 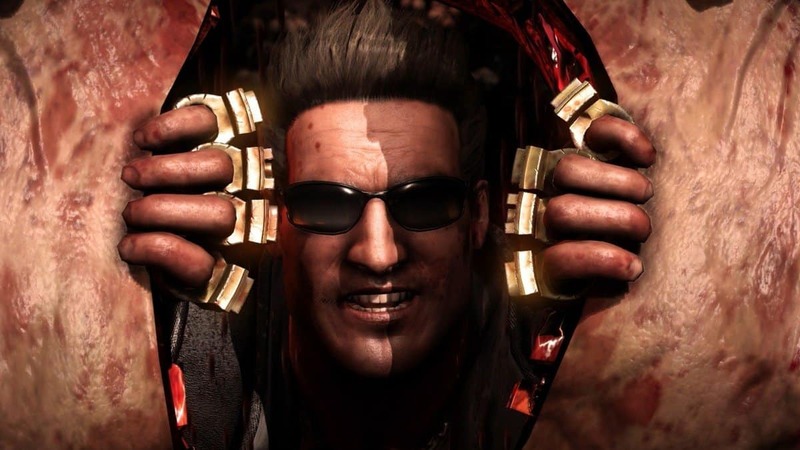 This means that NetherRealm is not focussing on a specific version of MK 11. Trevor Traub revealed that Mortal Kombat 11 Nintendo Switch version is being made by Shiver Entertainment which is another studio owned by Warner Bros. He said that the game for Nintendo Switch by Shiver Entertainment is in parallel development along with other versions which makes it a “sort of a co-development”. I actually really like the Switch build. I like the Joy-Con controller more than I thought. We’re trying to reach as many people as we possibly can. So we’re going to take that opportunity. There are special geometry reductions that happen to make it work on the Switch. The end product is actually really fantastic. We’re actually not developing it in house; it’s being developed by Shiver Studios. They’re developing it at the same time as us so it’s sort of a co-development. There is no lead SKU. I can’t wait because I play on Xbox but I will have the Switch version too for practice. This confirms that Nintendo Switch version is indeed coming despite some graphics downgrade which doesn’t come as a surprise due to the limitations of the Switch hardware. As for Shiver Entertainment, they previously worked on Scribblenauts Showdown for Switch so they certainly know what to deliver with MK11. 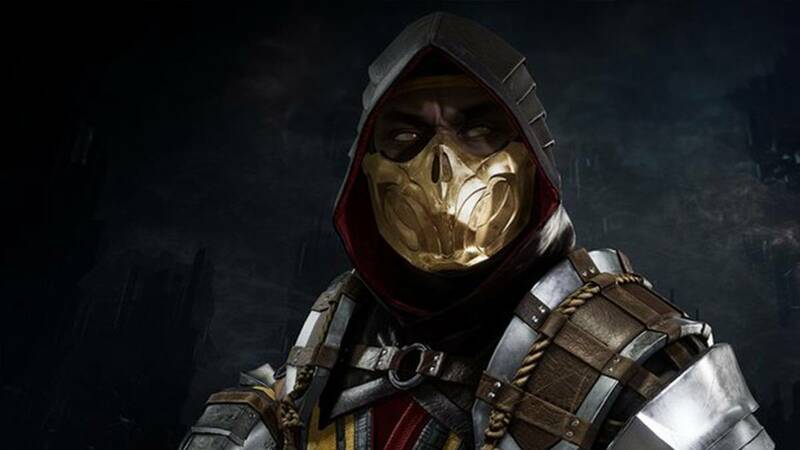 In other Mortal Kombat 11 news, the game is turning out to be the best one in the series as it brings various new features that the fans will love to see in the game. The bad news is that Mortal Kombat 11 will come some time later on Nintendo Switch just like any other game. Mortal Kombat 11 is scheduled to release on April 24 but the Nintendo Switch version is still listed as “coming soon” by JB Hi-Fi. This implies that Shiver Entaintement will be taking more time to optimize the game for Nintendo Switch. Mortal Kombat 11 seems to be specifically delayed in Europe according to the recent listings by Amazon UK and Amazon France. Warner Bros. UK has now also changed the release date of Mortal Kombat 11 from April 23, 2019, to May 10 leaving everyone confused. This looks like a retailer issue in Europe as the release date remains the same in the US. Nintendo Switch aside, recent leaks tell us that Ronda Rousey will be playing the voice of Sonya Blade in Mortal Kombat 11. Mortal Kombat 11 will release on April 23, 2019, for Xbox One, PC, PlayStation 4 and Nintendo Switch.